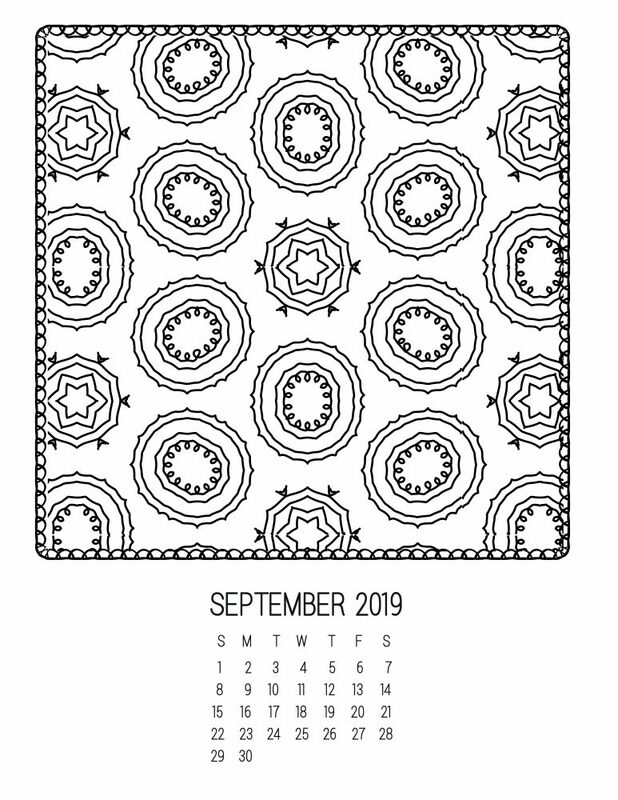 Looking for September 2019 calendar pages? 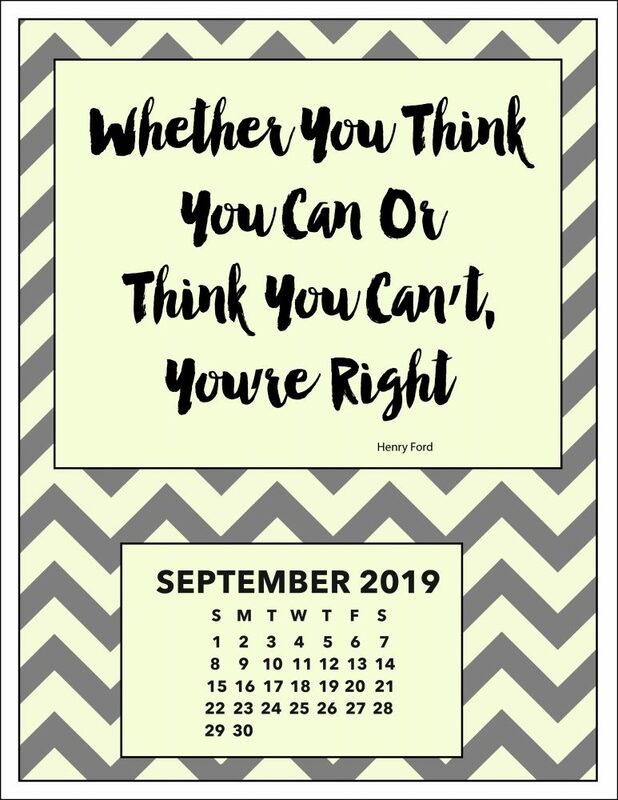 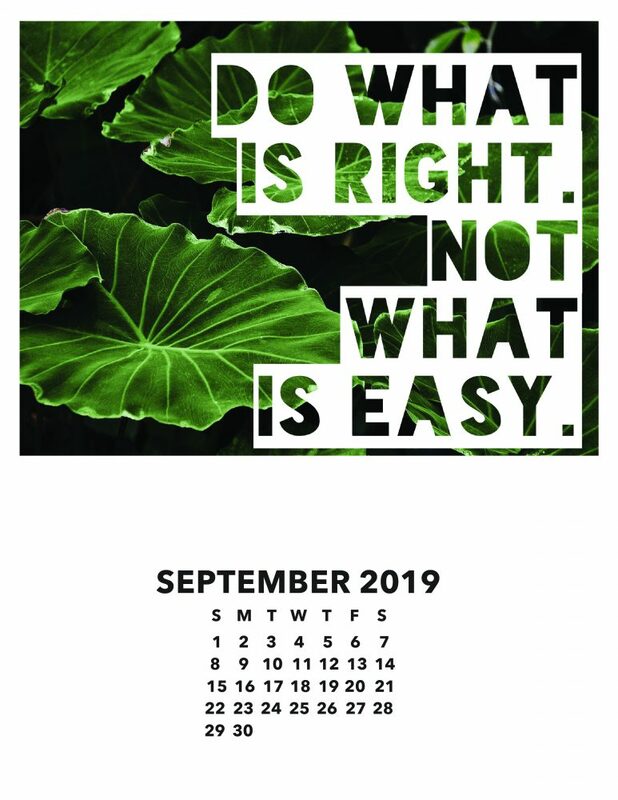 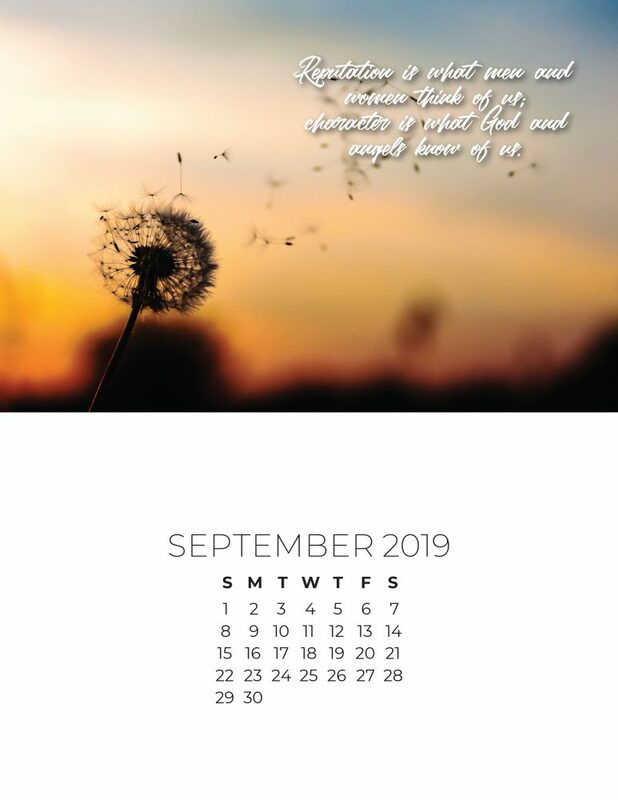 Here are calendar pages for September 2019 you can download and print. 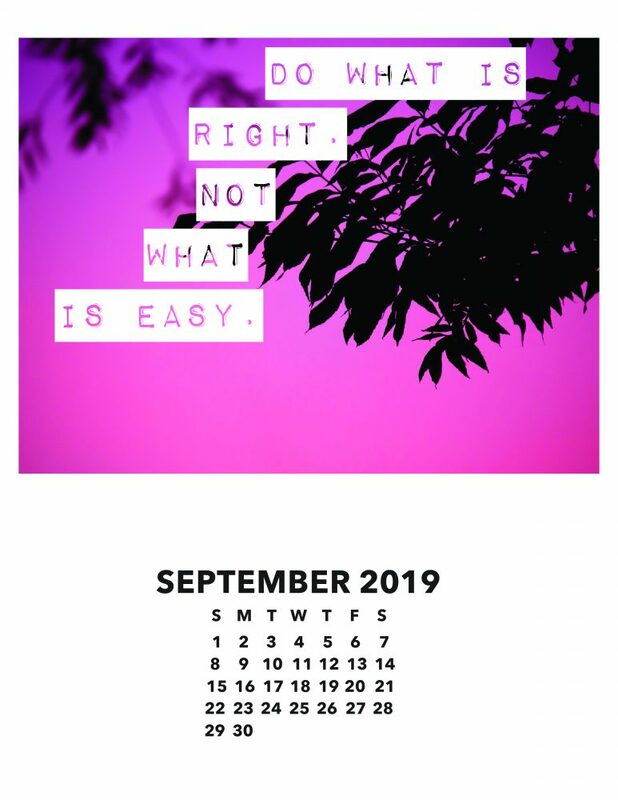 No need to print the whole calendar, just pick the calendar page you require for September. 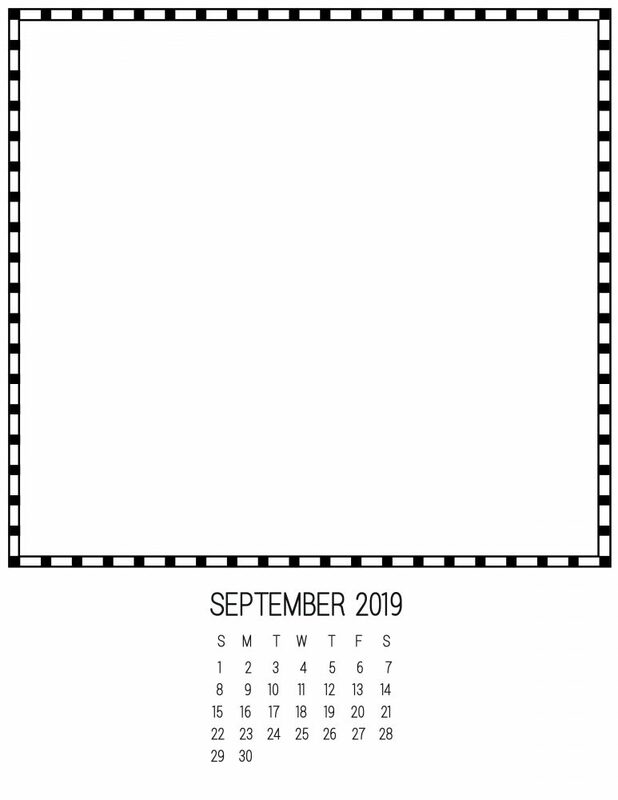 September DIY Calendar – Create Your Own!